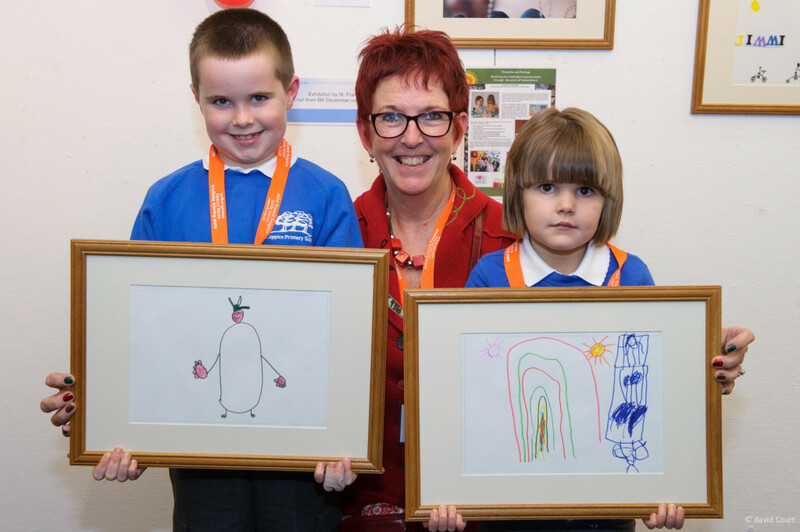 On Monday 10th December I attended our fireworks and feelings events where the children who have been affected by a family bereavement come together with the opening of an exhibition of their paintings and drawings. 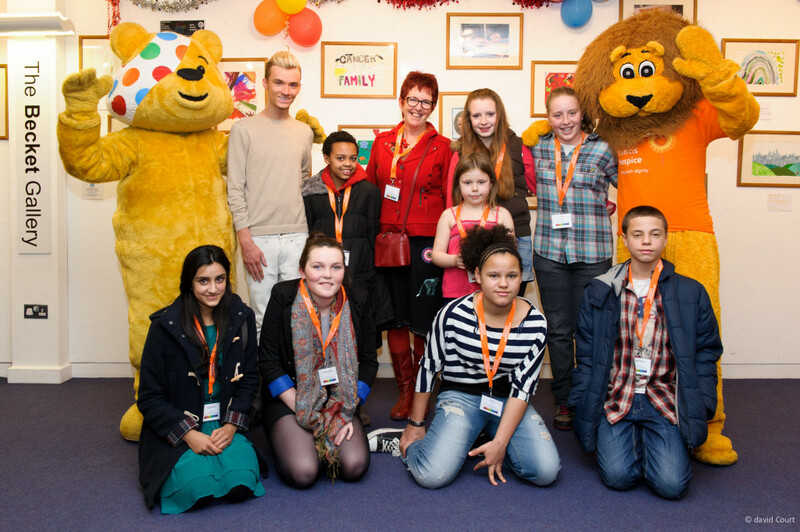 The exhibition was held at Brentwood library and the opening was attended by our very own Frankie, Pudsey Bear ( as children in need fund one if our staffs post) and Harry from TOWIE ( who was very popular with the children). This entry was posted in Christmas at Saint Francis, Family Support Team and tagged Firewoorks and Feelings, St Francice Hospice. Bookmark the permalink.